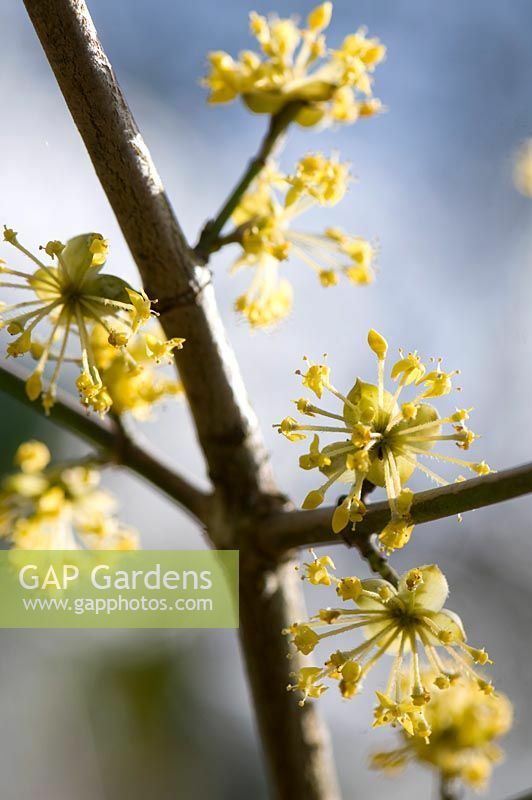 Cornus mas 'Aureoelegantissima'. RHS Wisley. Image 0440326 has been added to your cart.